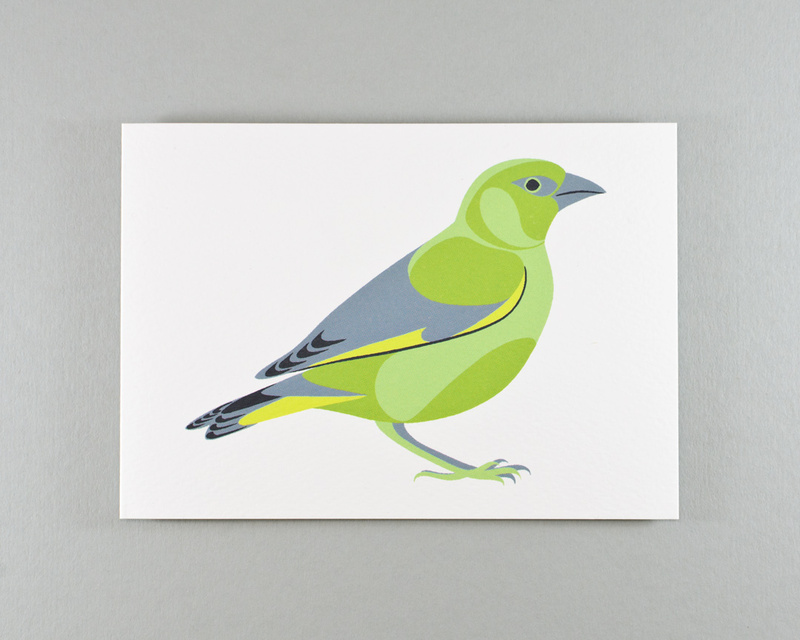 A blank greeting card with an illustration of a greenfinch, designed by Persephone Coelho. 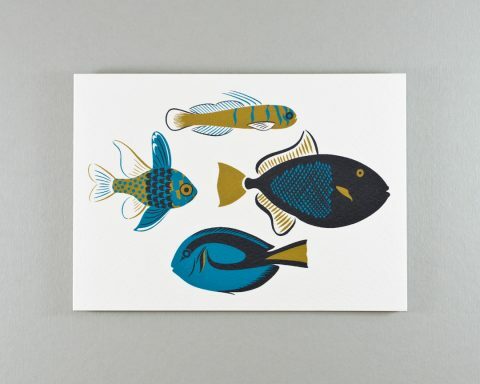 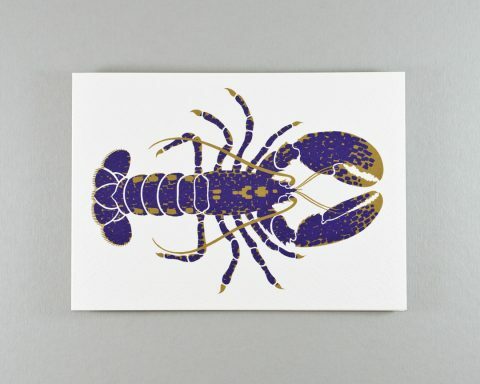 Choose from either a single card or a handy set of 6 that you can use for any occasion. 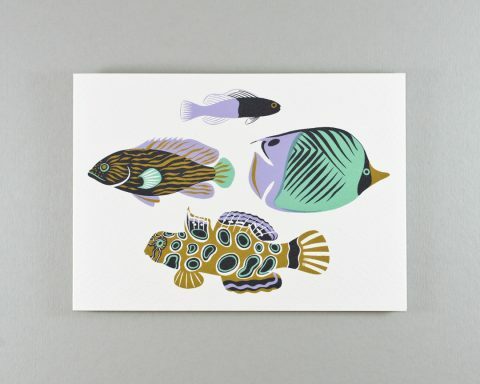 The set of cards also makes an thoughtgul gift for someone who loves the natural world.